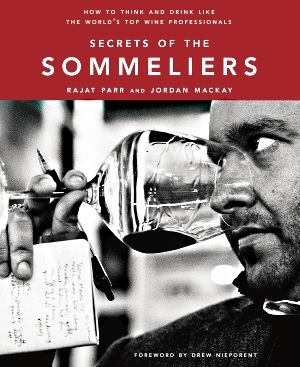 In their book Secrets of the Sommeliers: How to think and drink like the world’s top wine professionals Rajat Parr and Jordan Mackay have condensed years of invaluable wine experience into one easy reading essay. Parr’s insights and his well-described experiences should provide understanding to every level of wine enthusiast. Although the book is filled with insider tips or “secrets” of sommeliers, it is not a guidebook for becoming a sommelier and it needs to be read in that context. The book begins by setting out what a somnmelier is and proceeds with organized sections on tasting, buying, storing, pairing, serving and ordering wine and finally concludes with a chapter on thinking like a sommelier. In a nutshell you learn with examples, observations and advise about what being a sommelier is all about…which is appropriate if your a budding sommelier; however, the book is probably even more valuable to the wide audience that is on a quest to learn more about wine. 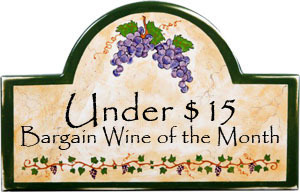 For example Parr’s tasting insights on establishing “benchmark wines” by knowing the Old World wine regions backward and forward as reference points is an insightful learning insider tip for the myriad of wine lovers interested in blind tasting wine. The book ends with Parr’s regional wine list commentaries that sum up his years of experience and understand of the wines from each of these major wine producing areas. 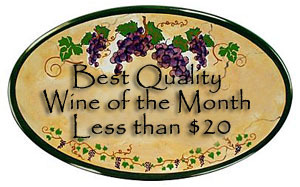 Readers could interpret Parr’s many examples as bragging about his wealth of knowledge and renowned tasting ability; but, right from the beginning his passion and experience come through in the form of open and clearly written text aimed at passing on his years of expertise to anyone who shares his enthusiasm for wine. Whether you are already a sommelier, a serious amateur, or just simply interested in being more informed about wine this book will open new doors for you. We would describe Secrets of the Sommeliers as an approachable easy reading book for both the amateur and expert. Filled with juicy insider tips that are informative, candid and insightful. And, everything contained in the book is definitely under 13.5%!!! Just a small side note: We first learned about Rajat Parr and his Sandhi and Parr wines in Jon Bonné’s book The New California Wine. Than after reading Parr’s Secrets of the Sommeliers we simply couldn’t resist visiting his Sandhi Wines facility in the Lompoc Wine Ghetto. After this experience we strongly recommend both reading the book and ferreting out some of his Sandhi Chardonnay and Pinot Noir…we GUARANTEE it’s worth the extra effort!! !